A beautiful woman in her forties, Sheila LaBarre had no problem attracting men. She preferred her lovers to be young and submissive. Once she gained a man's trust, she would invite him to live with her at her secluded New Hampshire farm, where she could play out her dark twisted games of abuse, torture, and revenge. Many of her lovers were never seen again. 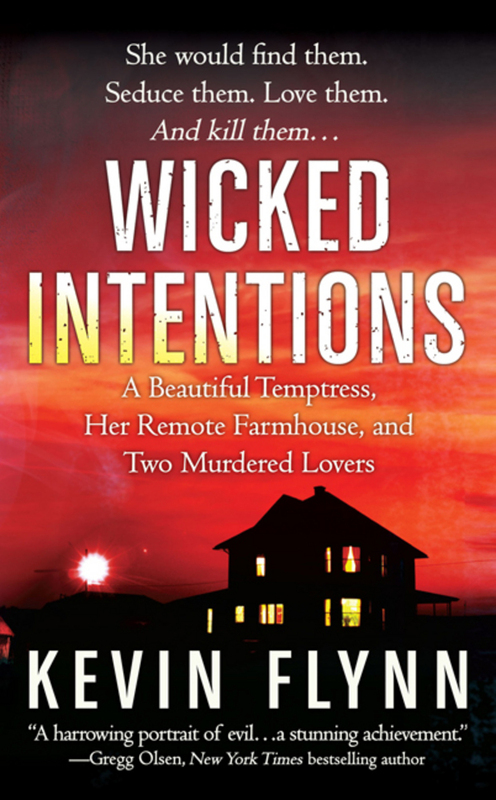 But when police discovered a human bone protruding from a smoking burn pit on Sheila's property, the whole world learned the shocking truth behind this seductive woman's wicked intentions. Kevin Flynn discusses his book Wicked Intentions, an account of real-life serial murderer Sheila LaBarre. Kevin Flynn has spent eighteen years as a radio and TV journalist. He has won more than fifty broadcast awards, including an Emmy, four Edward R. Morrow Awards and three New Hampshire Magazine Best TV Reporter awards. Flynn also taught communications for ten years at Hesser College. Currently, Flynn writes for several magazines and works as Public Relations Manager for Griffin, York & Krause. He is also the co-author of Our Little Secret: The True Story of a Teenage Killer and the Silence of a Small New England Town.